Date codes? When should you replace your tires? 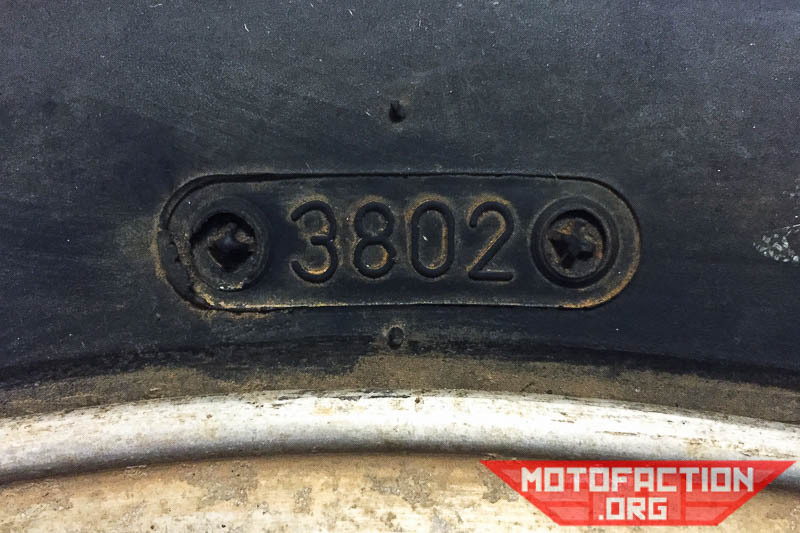 What do the tire date codes mean? 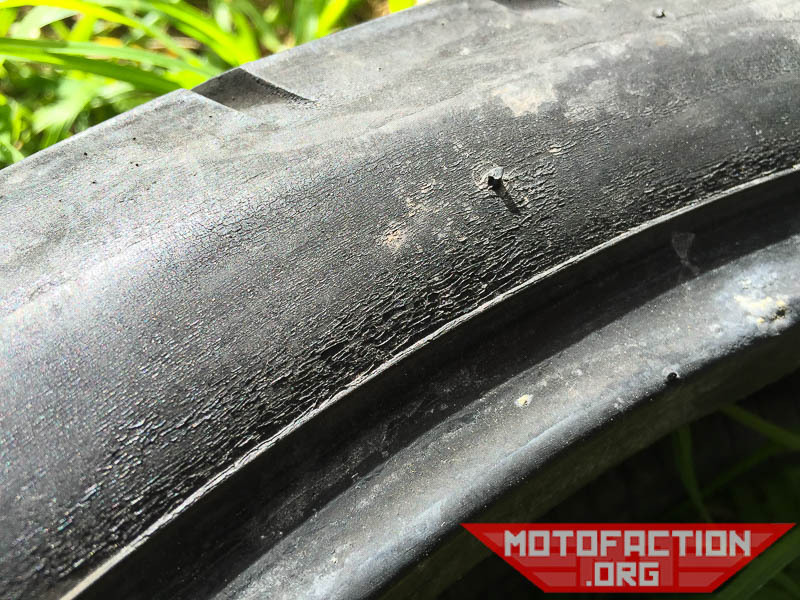 When should you replace your tyres? 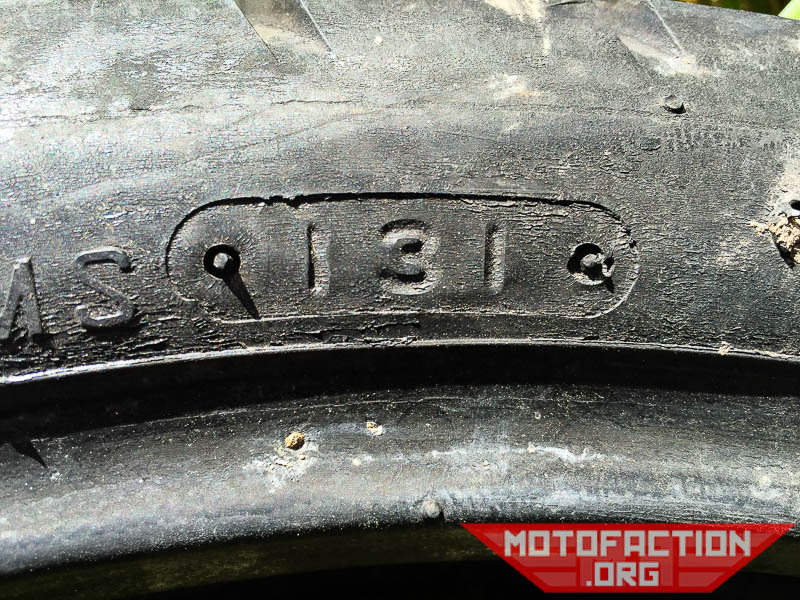 In this case the number would mean that the tyre was manufactured in the 13th week of 1981, or possibly 1991. In some situations '90s tyres have a little triangle was put as a fourth character - so 12 5 △ (triangle symbol, if you're using an old browser and that doesn't show) would be 12th week of 1995. This doesn't seem to be standardised all around the globe, however. It is somewhat of a moot point as to which decade they were from - Any tyre with a date code that is only three digits long is too old to use and should be discarded. This tyre was made in the 38th week of 2002. All new tyres should follow the same format - a two digit week followed by a two digit year. No tyre should be used that is 5 years or older. Many tyre manufacturers guarantee the tyre for up to 5 years, and vehicle manufacturers are increasingly recommending not to use tyres beyond 6 years - so feel free to pick between those two limits. We go with 5, personally. Having trouble finding your date code? Sometimes the date code is only printed on one sidewall of the tyre. 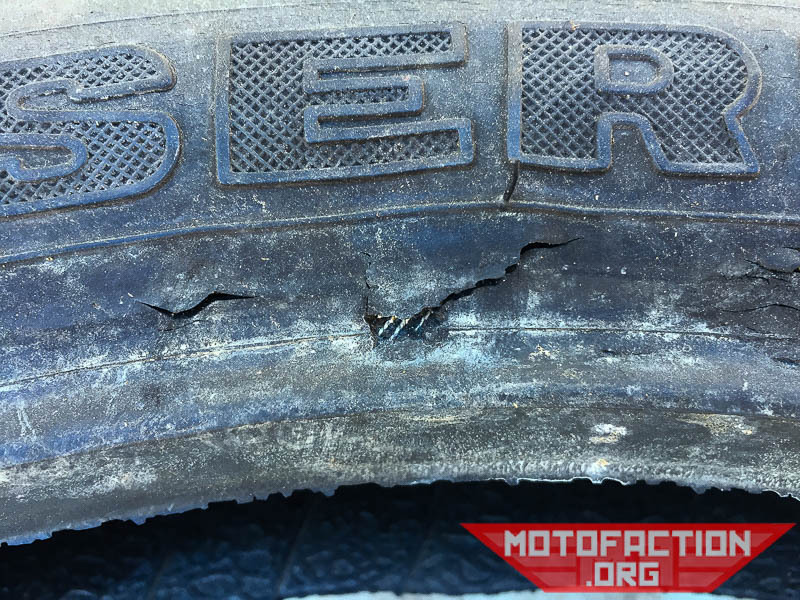 This is not usually that inconvenient on a motorcycle, but on a car tyre it can be somewhat annoying to have to view the inside sidewall...! 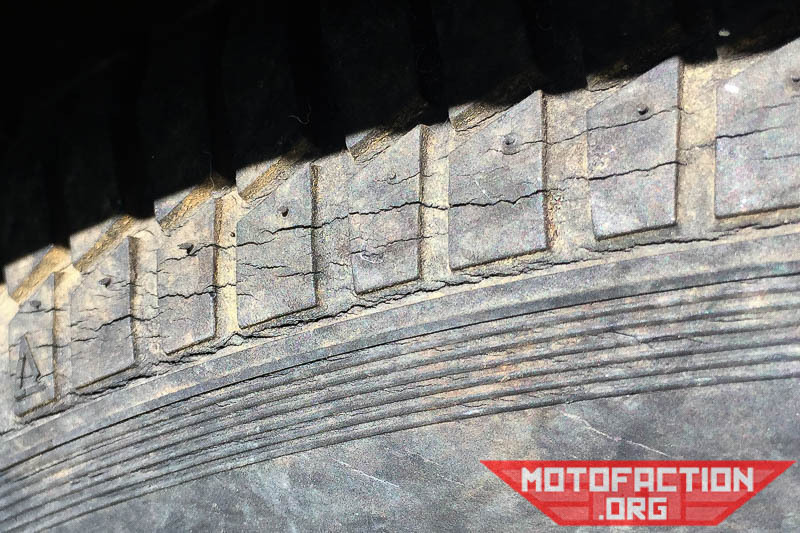 So what happens to tyres as they get older? Several things occur which cause the tyre to become less useful as it ages. Firstly, the process of vulcanisation which gives the tyre it's elastic properties and strength continues as the tyre is exposed to movement, light and heat. 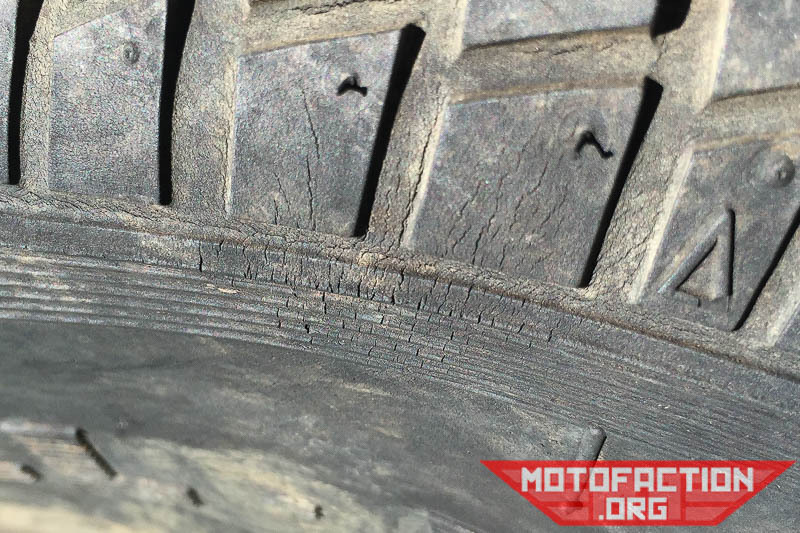 The consequence of this is that the tyre becomes increasingly hard and stiff as it ages. Water can make it's way through the rubber from the outside - or from the inside, if compressed air that isn't completely dry is used. The water affects the bond between the steel threads and the rubber over time and can cause the tyre to weaken. Another factor which can weaken the rubber/steel bond is exposure to oxygen and ozone - which is understandably hard to avoid!